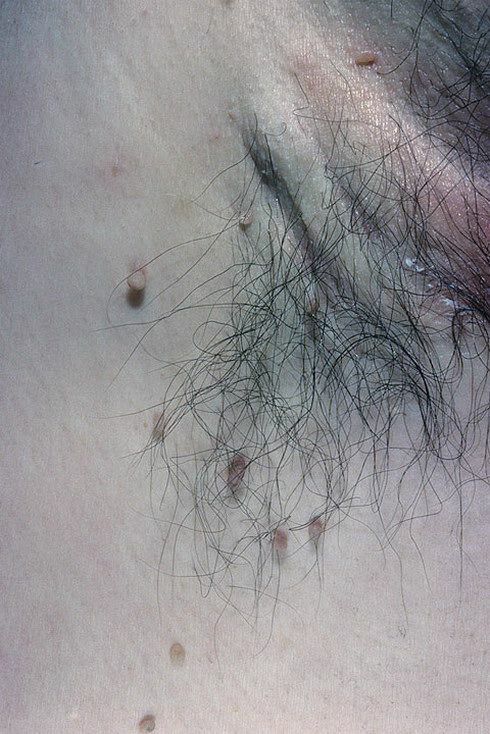 Warts are growths on the skin which occur due to viral infection. 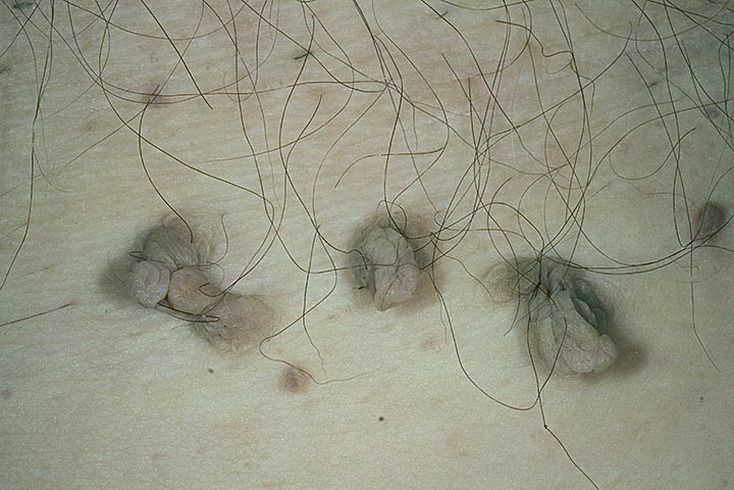 They are harmless and benign, but can be unsightly and troublesome and in certain cases even painful. 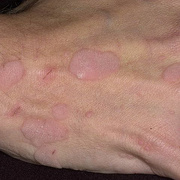 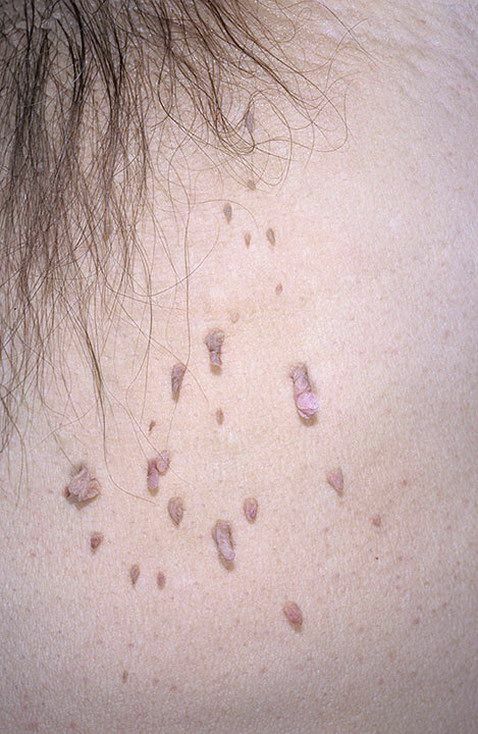 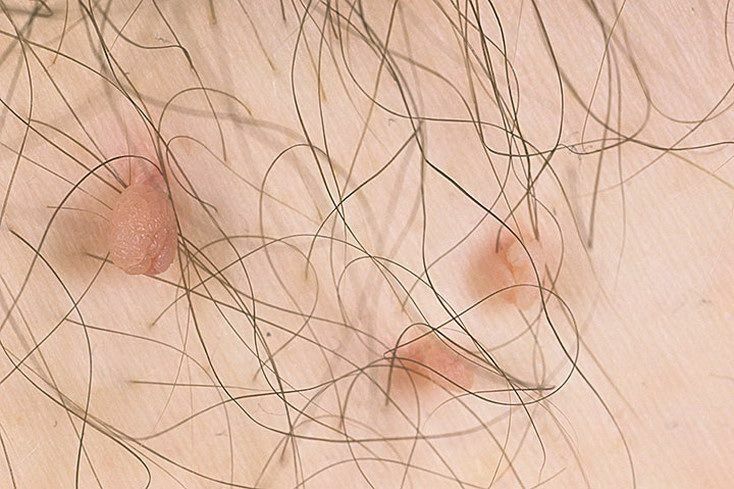 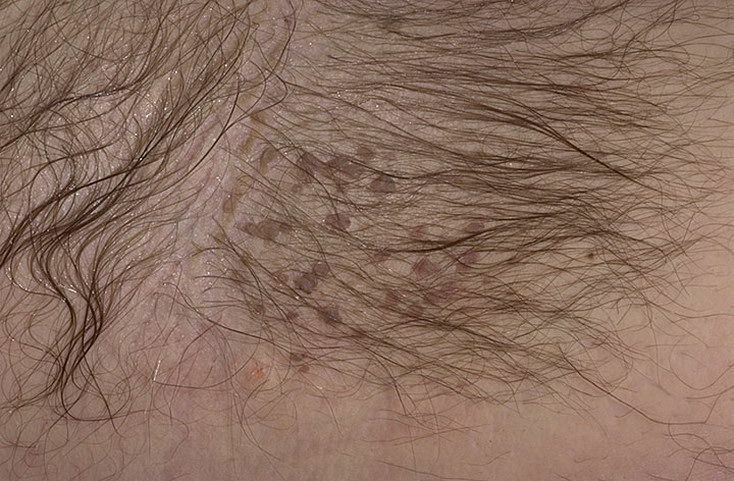 There are a host of different types of warts which develop anywhere on the body, including under the arms. 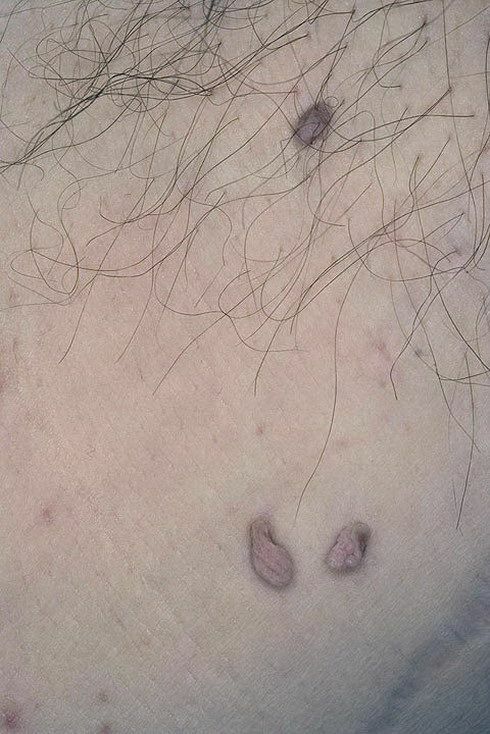 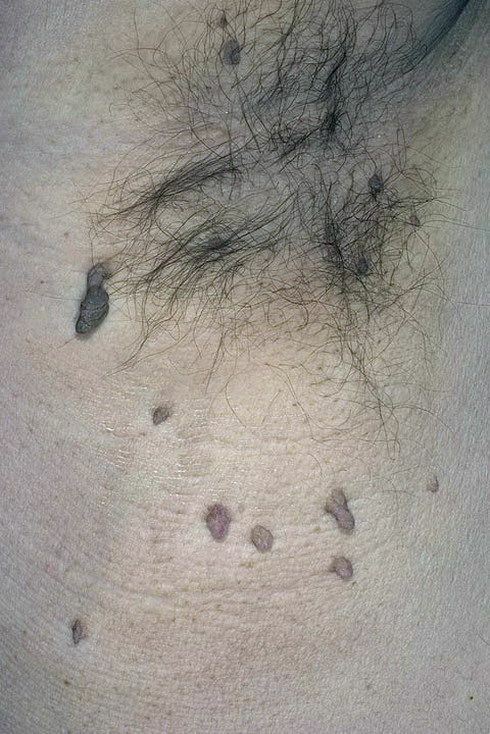 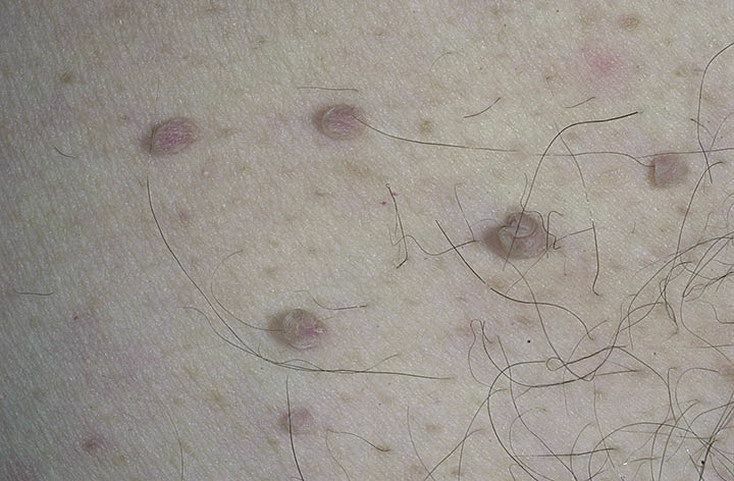 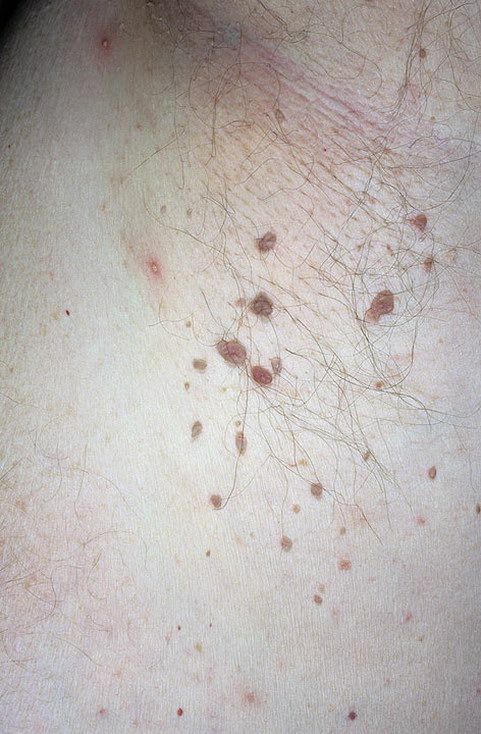 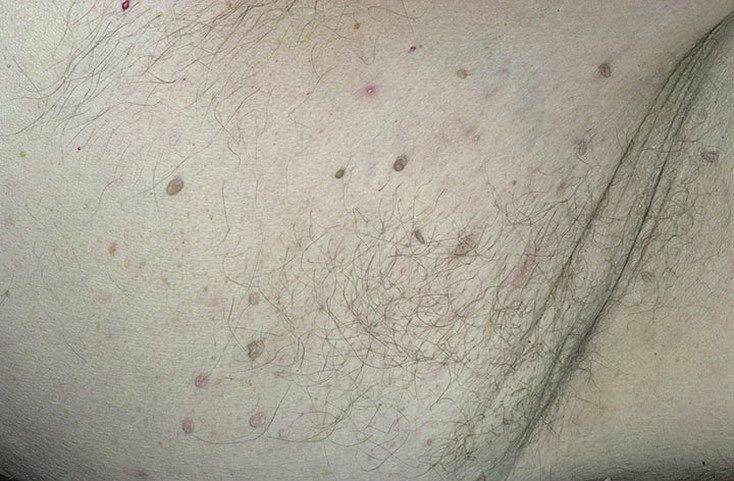 Under arm warts occur due to HPV or the human papilloma virus. 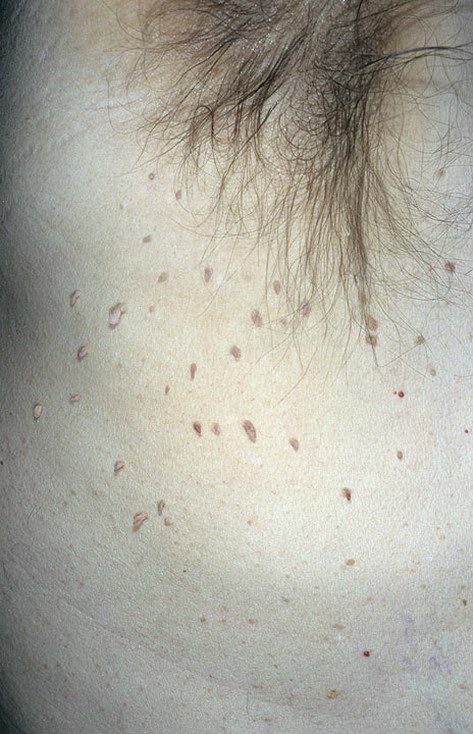 It is decidedly contagious and gets transmitted from individual to individual via physical contact. 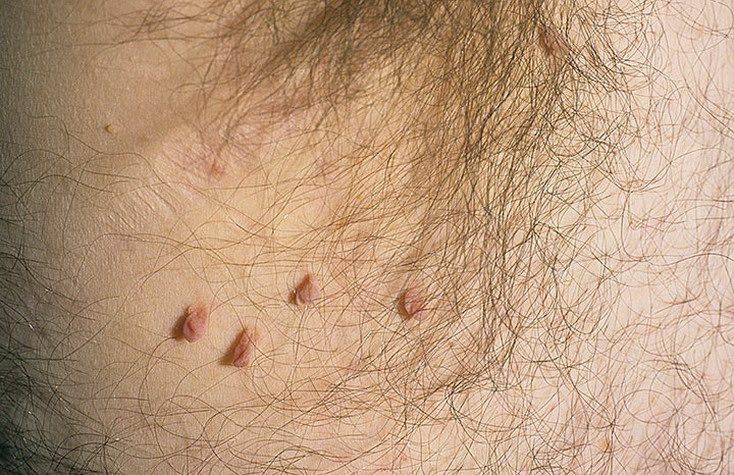 There are various treatment options that promise to get rid of underarm warts – home remedies as well as professional therapy. 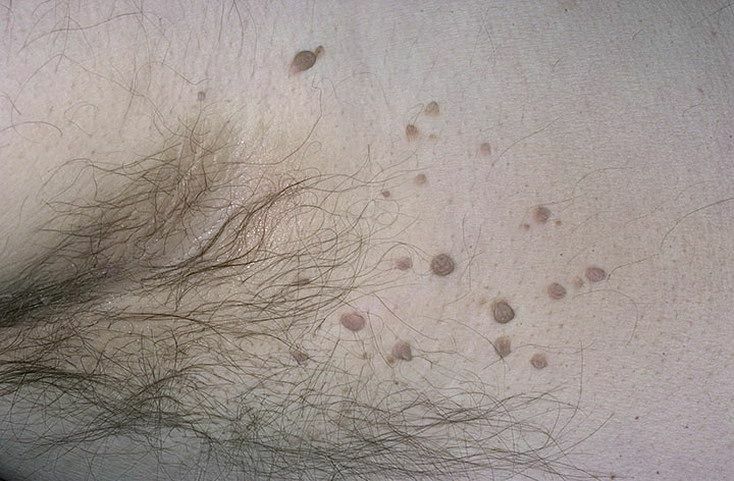 Warts develop a wide range of sizes and appearances. 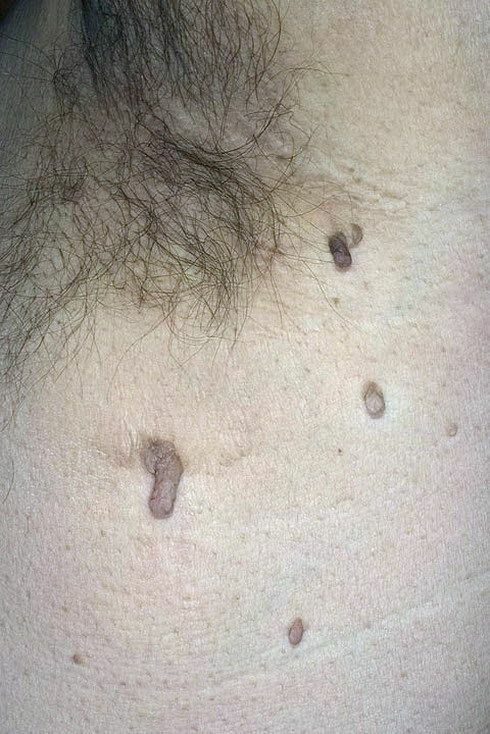 It could be a bump with a rough surface, or may be smooth and flat. 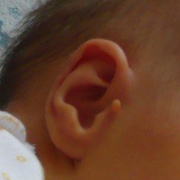 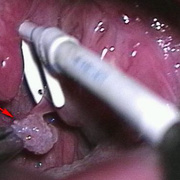 Miniscule blood vessels grow in to the core of the wart to supply it blood. 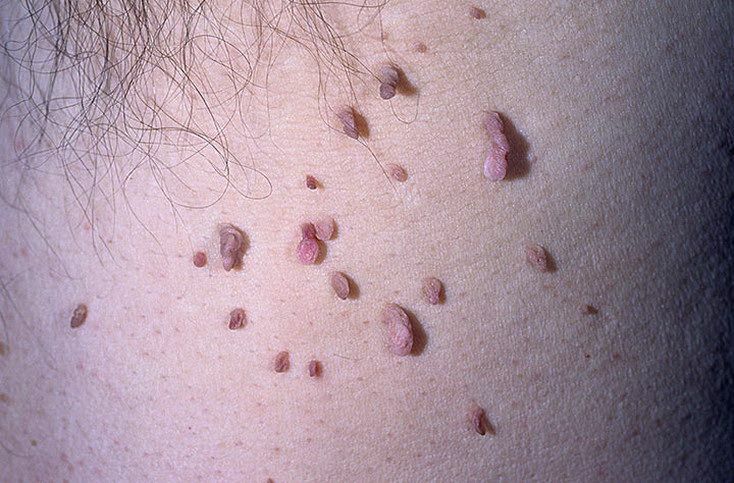 By and large, warts are painless. 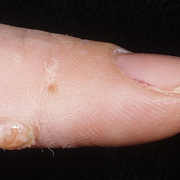 Occasionally, in certain cases, a wart may get painful. 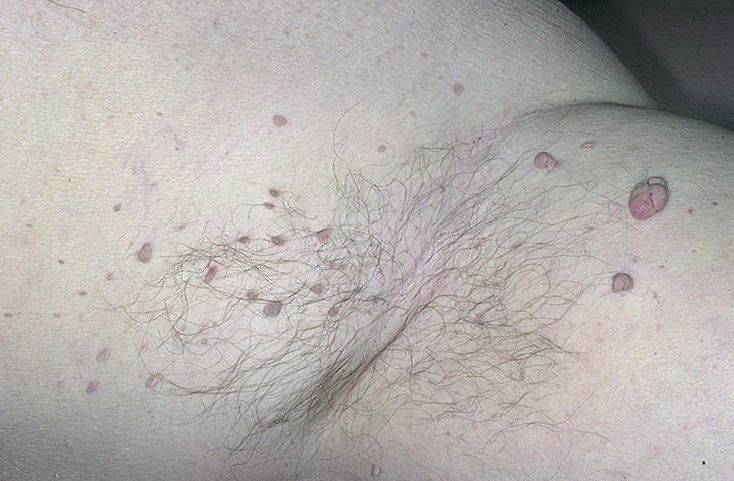 There are many ways of getting rid of armpit warts. 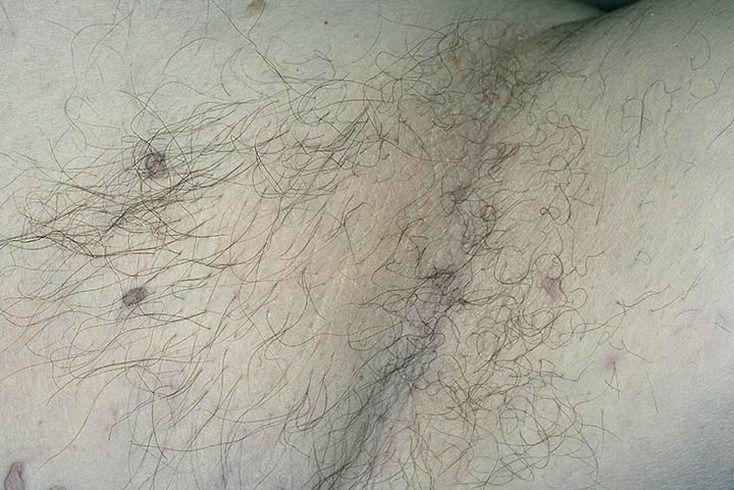 You can choose either surgical or non-surgical options. 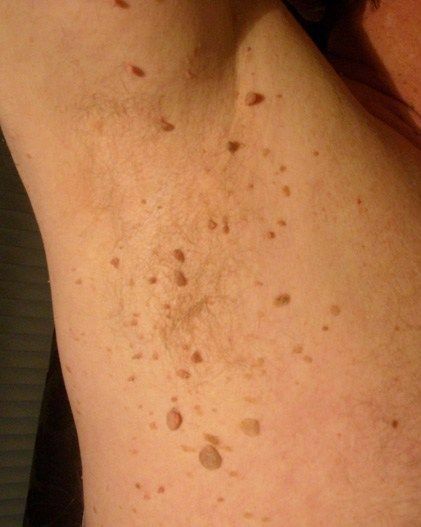 If you decide to have surgery on your armpit warts, it is a quick and relatively painless procedure. 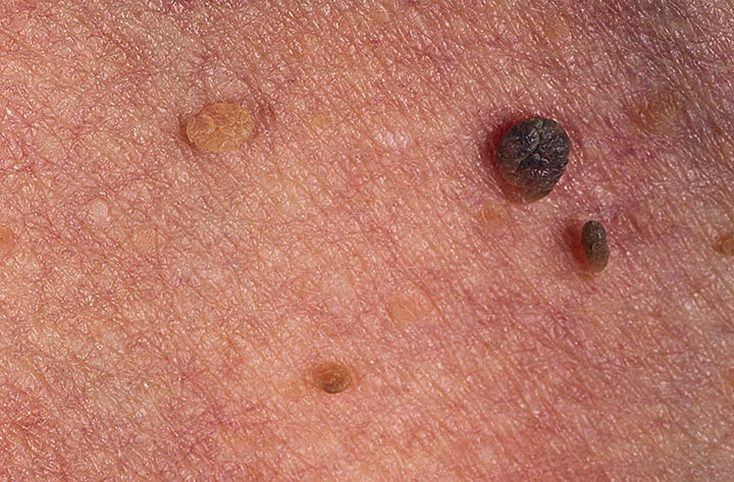 The most common procedure would be done by a licensed dermatologist and this involves freezing the warts with liquid nitrogen. 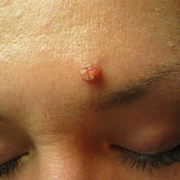 This causes the warts to fall off after a period of time. 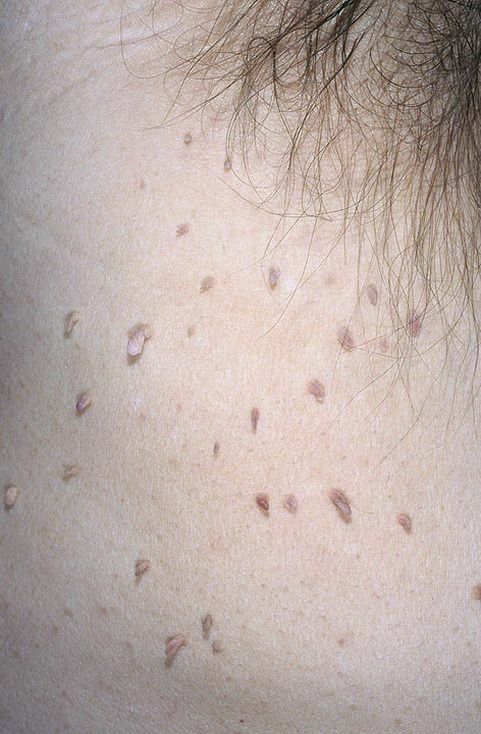 The second surgical option to remove your armpit warts would be laser surgery. 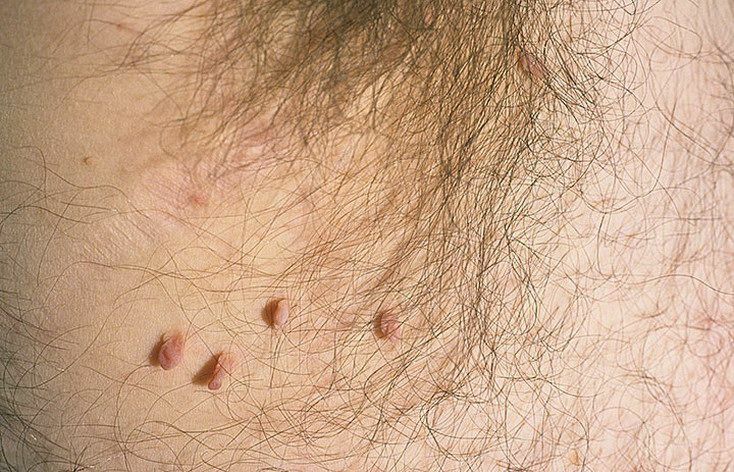 If the idea of freezing your warts or burning them off don’t appeal to you, there are other non-surgical methods that you can do to remove the armpit warts.